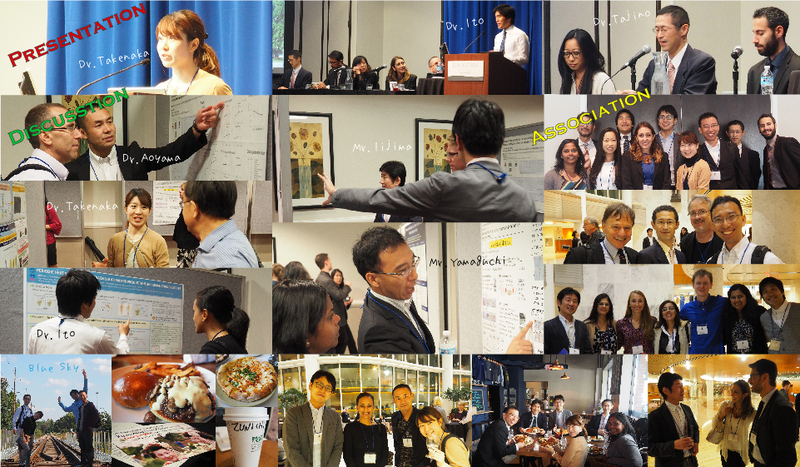 We presented our researches and proposed our prospects in the 4th Annual Symposium on Regenerative Rehabilitation! Also we participated in the Leadership Council Meeting of the International Consortium for Regenerative Rehabilitation as we joined them this May. They count on us not only to proceed researches, but also take a lot of roles for developing this field of Regenerative Rehabilitation. We are excited to play these roles at all our best. Nevertheless the fascinating field, the field of Regenerative Rehabilitation needs more researchers. 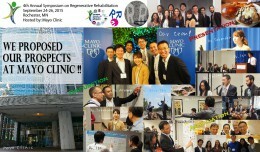 If you are interested in this field, please feel free to contact us or take part in the 2nd International Symposium on Regenerative Rehabilitation in Kyoto planned at Friday, March 25th, 2016. 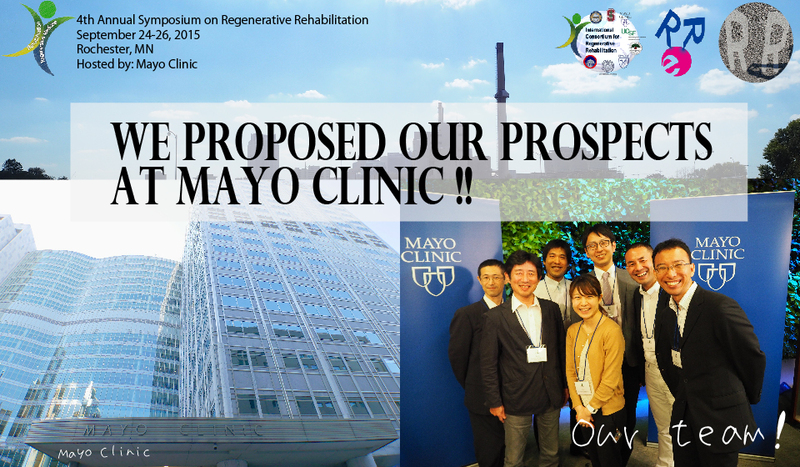 We look forward to see you and discuss on the Regenerative Rehabilitation!